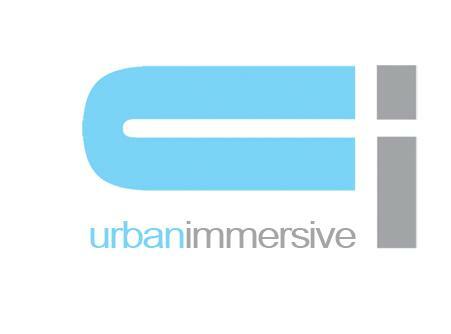 Urbanimmersive Technologies Inc. (the "Corporation" or "Urbanimmersive") (TSX VENTURE:UI), today announced that its Board of Directors has granted (i) 75,000 stock options to James McDonald, Chairman of the board of directors of the Corporation; (ii) 50,000 stock options to each of Daniel Robidoux, Pierre Plamondon and Olivier Vincent, directors of the Corporation; (iii) 75,000 stock options to Charles Drouin, director of the Corporation; (iv) 200,000 stock options to Ghislain Lemire, President and Chief Executive Officer and director of the Corporation; (v) 20,000 stock options to Jean Asselin, officer of the Corporation; and (vi) 70,000 stock options to Martin Thibault, officer of Urbanimmersive Inc., a wholly- owned subsidiary of the Corporation. These stock options entitle the abovementioned directors and officers to purchase that same number of common shares of the Corporation at the price of $0.125 per common share. The options expire on Novembre 13, 2019.